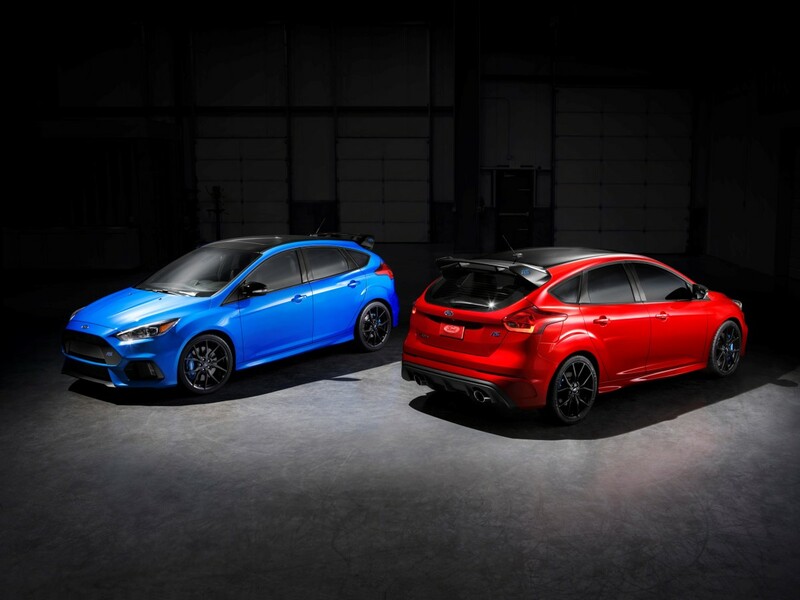 Ford is closing the book on the current generation Focus RS and to celebrate the last production run, the company is releasing a limited edition for the US and Canada. 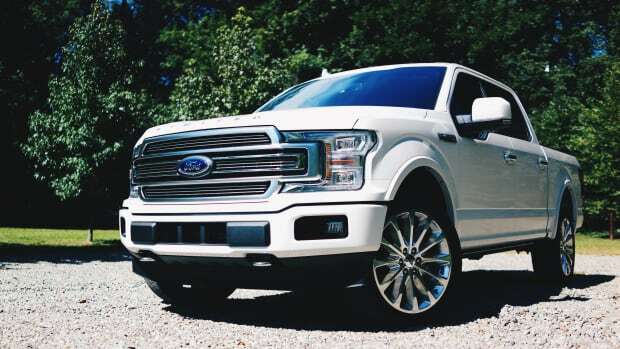 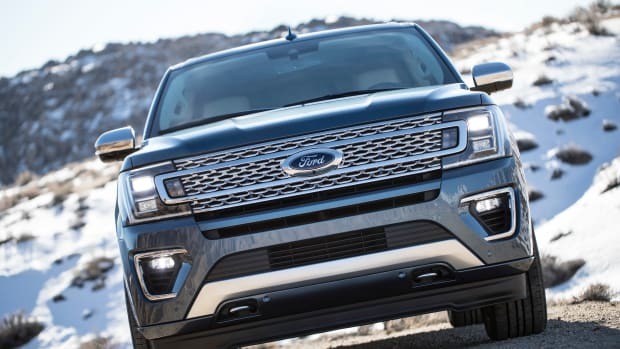 Limited to 1,000 cars in the US and 500 in Canada, the new limited edition will maintain the 2.3-liter, 350-hp EcoBoost engine, all-wheel-drive, dynamic torque vectoring, torque vectoring control, and adds a Quaife limited-slip differential. 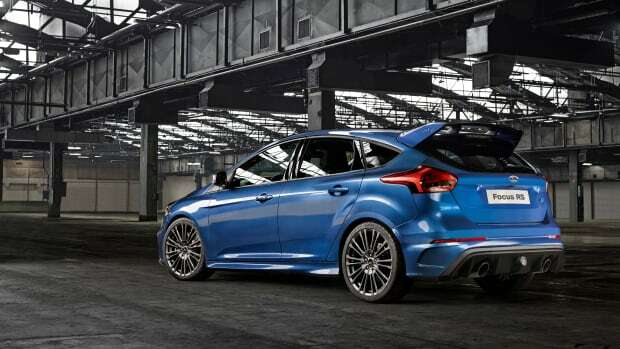 The car will also come in two new colors (above), new gloss black finishes, and painted alloy wheels.